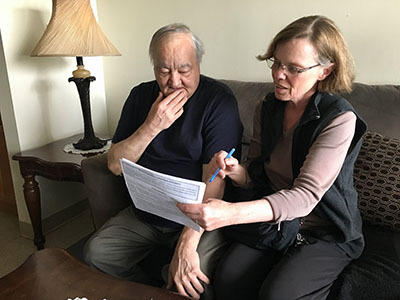 The Service Coordinators in Multifamily Housing (SCMF) program provides funding for the employment of service coordinators in insured and assisted multifamily housing that is designed for the elderly and persons with disabilities. 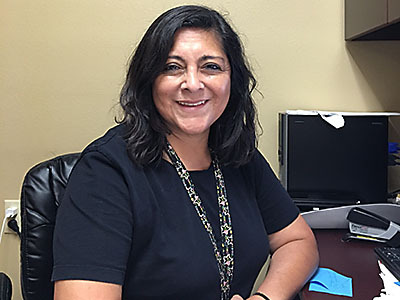 The service coordinator plays a critical role to support HUD assisted housing as a platform for financial security, physical security, social connections, and the delivery of long-term community based supportive services, especially for vulnerable populations. To learn more about the program, visit the SCMF page on HUD.gov. HUD's Office of Multifamily Housing Programs (MFHP) has produced several technical assistance products for new and experienced service coordinators in the SCMF program. These resources provide guidance on how to run an effective service coordination program that incorporates best practices and adheres to program standards. These products will also help owners of HUD-assisted multifamily housing, property managers, and other staff who may not work directly with the SCMF program to better understand how the program can benefit their organizations and residents. The Online Learning Tool is a self-directed guide to the SCMF program. By completing the modules in this interactive Learning Tool, viewers will learn about the key components of the program - including techniques for maintaining resident confidentiality and avoiding conflicts of interest, keeping up-to-date resident and program files, and complying with reporting and program monitoring requirements. Video clips feature comments from an experienced service coordinator, property owner, and quality assurance professional, and provide additional insights and tips for running a successful SCMF program. The training takes approximately 2 to 4 hours to complete. This written Resource Guide provides detailed information about all aspects of the SCMF program. The Resource Guide expands on content introduced in the Online Learning Tool to help readers develop and improve their service coordination programs. The Resource Guide also includes an overview of what to expect during on-site or remote reviews of SCMF programs conducted by HUD Regional/Satellite office staff. Financial and grants management are integral to effectively and efficiently utilizing HUD Service Coordinator funds. The MFHP Financial Management Toolkit serves as a supplementary reference to assist HUD grantees and their subrecipients in fulfilling the fiduciary and grants management responsibilities that are detailed in contract and grant award documents. HUD's primary objective is to assure grantees and subrecipients are able to safeguard grant funds and ensure that all funds are used for the purposes for which they were awarded. 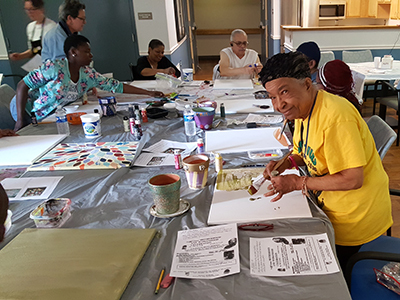 Grantees and subrecipients of Multifamily Housing grant programs, including the SCMF program are the primary audiences for the Toolkit. Each addresses a specific aspect of developing and managing budgets and using the HUD forms, as well as supplementary workbooks, to safeguard grant funds and ensure that all funds are used for the purposes for which they were awarded.